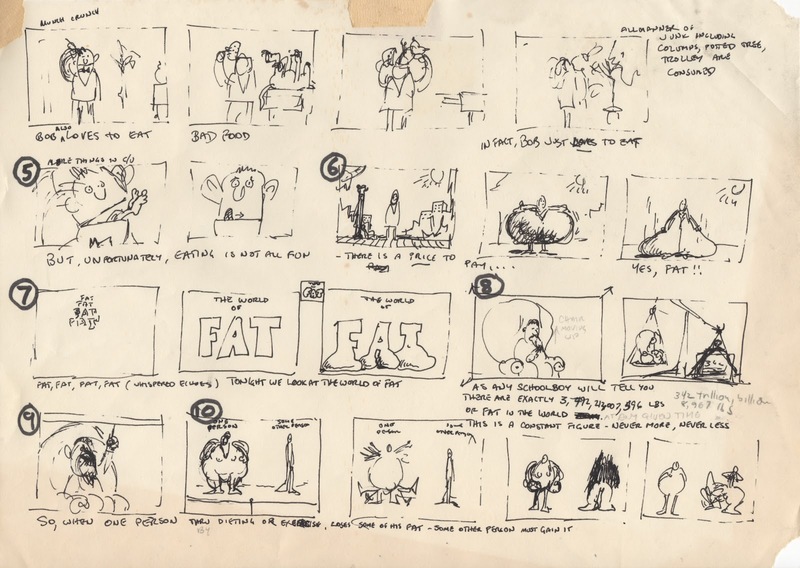 In this video, Terry Gilliam discusses how storyboarding helps him visualize, refine and even change the script for his movies. Lots of good insight into his thought process and filmmaking workflow. 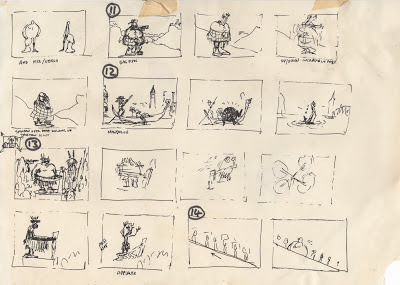 "Gilliam says something interesting immediately, and that is his use of drawing sometimes during the writing phase. 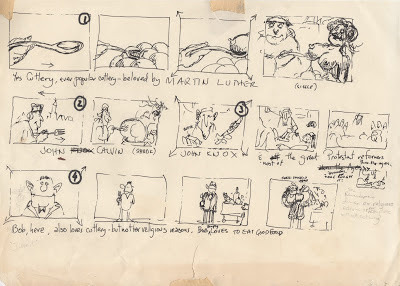 Storyboards in a strict sense are traditionally done once a script has reached a certain plateau of finality — meaning it may not be locked outright, but only relatively minor alterations will be made in subsequent drafts. Gilliam here describes his storyboarding process sometimes affecting the script as new visual ideas come out, which is an interesting inversion of convention as I see it. 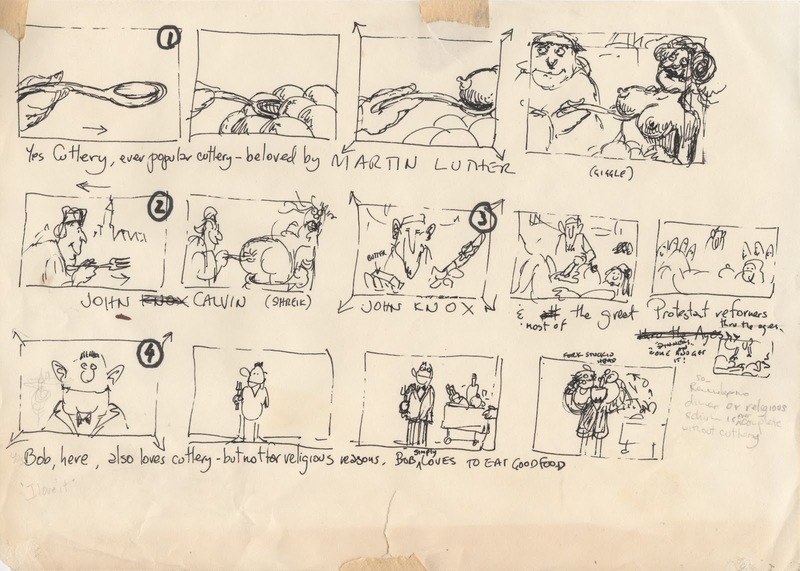 He highlights the benefit of using storyboards as the skeletal basis of a scene’s structure, allowing out-of-sequence shooting to work just as well as shooting in-sequence — with some creative variability for how to achieve each frame still retained by the shooting process itself. 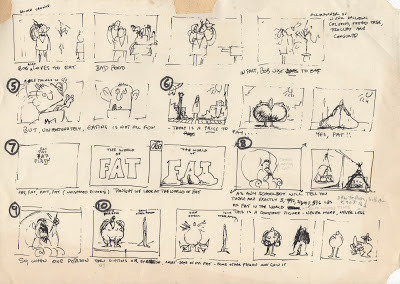 On the other hand, Gilliam says that storyboarding improves the worst-case creative-scenario, which is running dry on ideas — because even without the in-the-moment idea on set, adhering to pre-conceived storyboards while shooting will still result in a cohesive, coherent sequence." "The director also cautions against being too reliant on previously designed documents, for fear of becoming a filmmaking-type of zombie. 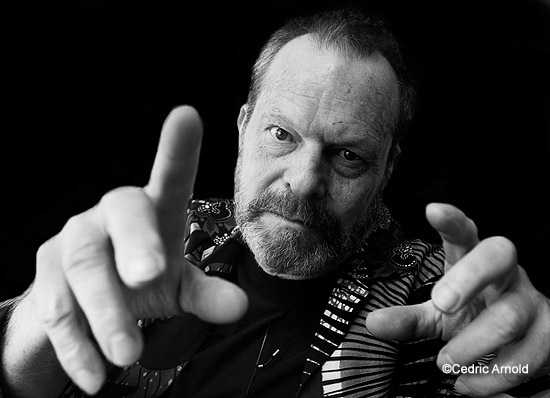 There are some things that are undeniably beneficial of the process, as Gilliam points out in these videos — the camera department has a grasp of what’s to be done, production design and art departments have something to work with that’s far more visual than just words (in lieu of conceptual artwork), and hopefully, budgetary considerations can be wagered with far greater confidence. 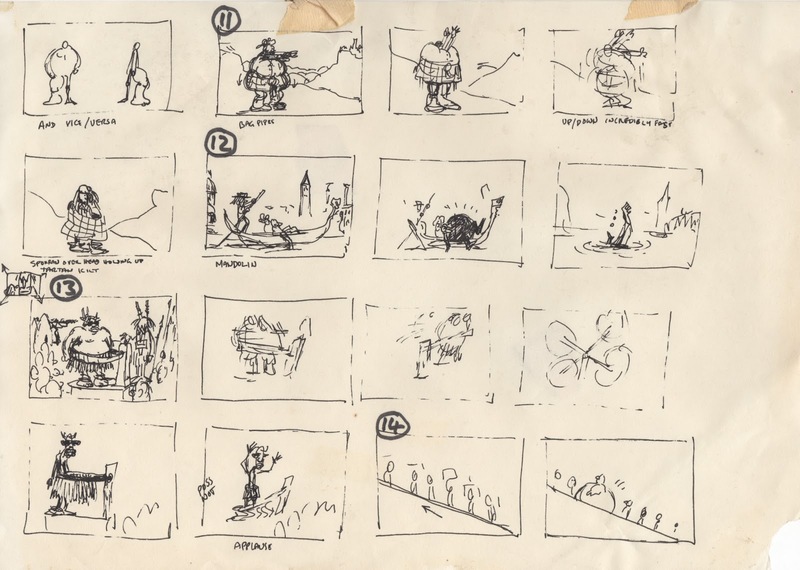 I think his whole perspective on the function of storyboarding is valuable because at every angle from which he examines it, he emphasizes more than anything else the value of creativity and accomplishing a vision."